Obituary for Jasbinder Singh | Grays Funeral Chapel LTD. It is with sadness that we announce the passing of Mr. Jasbinder Singh on March 28, 2019. A Private Service will be held. Memorial donations may be made to a Charity of Donor's Choice. 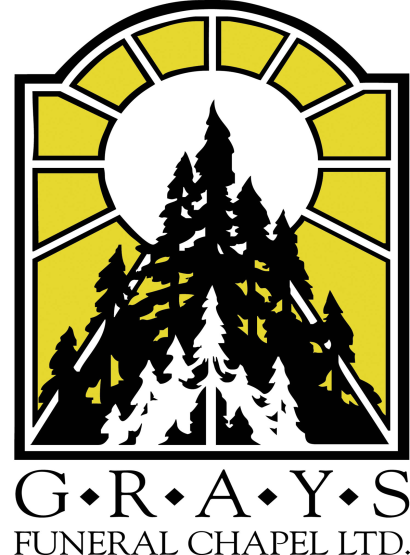 Condolences may be sent to the family at www.grays.ca.